A study of almost 400 years of history adds up to a rich legacy. Bloomington's skyline continues to rise as international attention focuses on the Mall of America. Public support affirms a high quality of life as the community prepares for its future. The age of the computer and high technology has arrived. Education remains important; in fall, 1991, Normandale Community College enrolled over 9,300 students. The performing and visual arts flourish. Abundant churches meet spiritual needs; recreational facilities encourage fitness for all ages. Bloomington maintains a natural environment from its plains and bluffs to the river valley below. For its 88,250 citizens in 1995, the Bloomington History Clock Tower, built entirely by the community, is a celebration of Bloomington's history, pride in today and promise for the future. 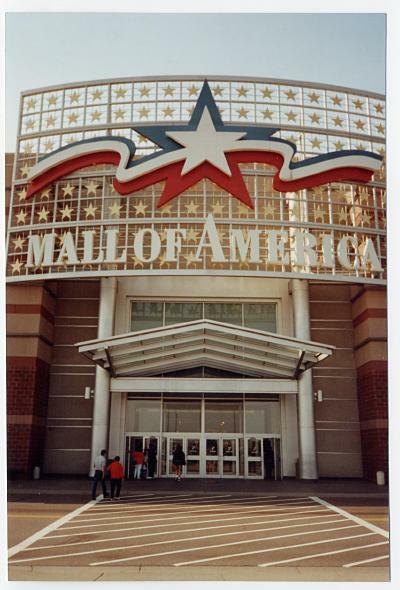 Mall of America opened 1994. 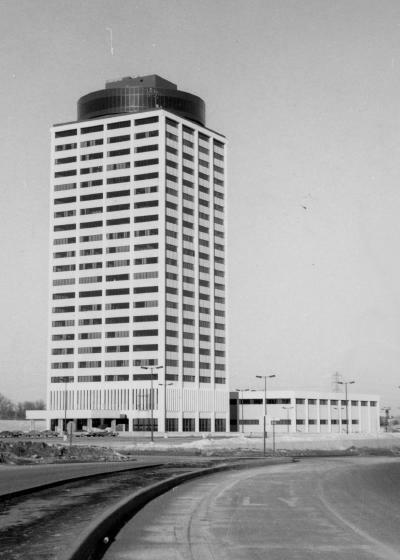 NW Financial Center at Xerxes and I-494. 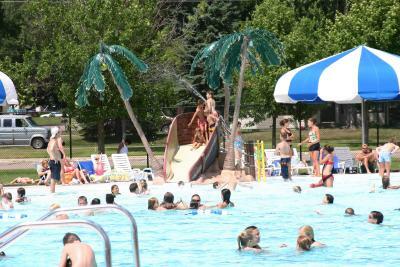 Bloomington Aquatic Center at Valley View. 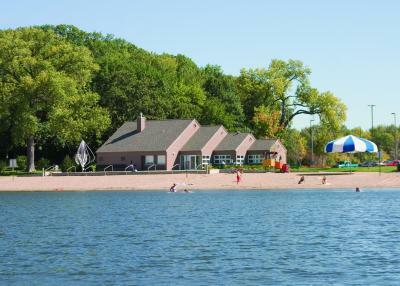 United Properties' Normandale Lake Office Park are located at 8500, 8400, 8300 84th Street.